Guys, we are here providing you the information related to the IPL match predictions and the Details about the different teams. 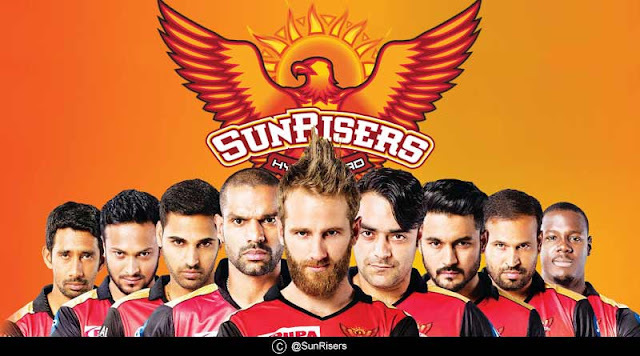 In this article, you will be getting the details about the Sunrisers Hyderabad This team was the first semifinalist of the first season of the IPL. Since then there is a downfall in this team's performance. The people those who are waiting for this moment they are advised to get their seat and wait for the moment. We are here providing you the information relating to each team who are playing in the Indian Premier League. This is the tournament for the newcomer to show their talent in this league and there might be a chance of getting selected in the international team. The winner and the runner-up are selected to play the champions trophy. Since the year of its commencement, the league gained the popularity among the cricket fans of the various countries and worldwide. It is the money spinner for many investors. Bhuvneshwar Kumar: Aexperiencd fast bowler of the team. 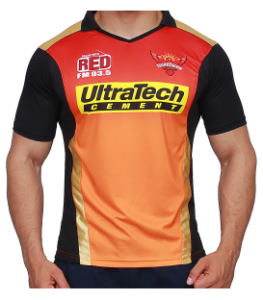 He is an early wicket-taker with the bowling action of Right-arm medium-fast and a right-handed batsman. Shikhar Dhawan: A hit machine a devastating player and an opener for the team. A left-handed batsman. Shakib Al Hasan: An experienced player of his national team Bangladesh. He serves as an all-rounder for the team. His is a left-handed batsman with the bowling action of Slow left-arm orthodox. Kane Williamson(c): Captain of the team who is very experienced player of New Zealand. He is a good hitter with bowing style of Right-arm off-break and bat as a Right-handed side. Wriddhiman Saha: A wicket-keeper batsman of the team who is also a Right-handed batsman. Rashid Khan: A player of Afghanistan team who had proved himself a good player on every soil he played. He is a Right-handed batsman with the bowling style of Right-arm leg spin till now he is the most experienced spinner of the team. Mohammad Nabi: A player of Bangladesh who is ordered on Visa contract and an experienced player of his team with the bowling style of the Right arm off break and a right-handed batsman. With the home ground Rajiv Gandhi International Cricket Stadium, Hyderabad. The team color is orange and black and is able to win the league only one time in the year 2016.